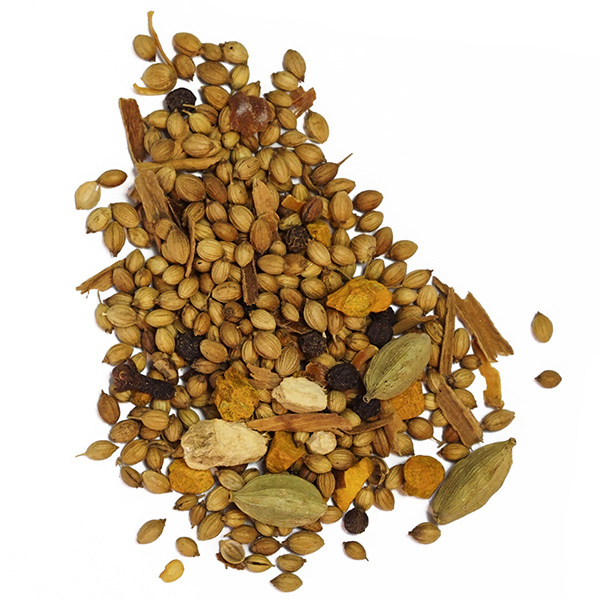 The Colombo spice blend is emblematic of the French Caribbean. 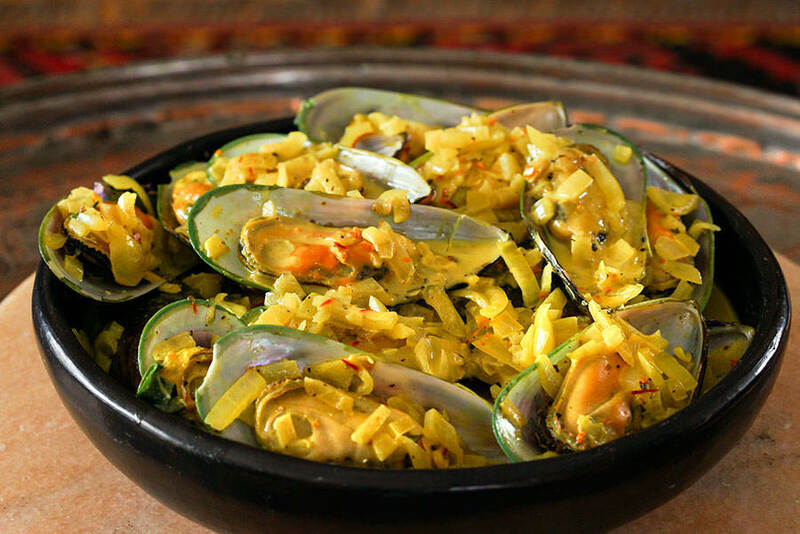 It’s most commonly used in meat dishes, but it also pairs wonderfully with saffron and seafood. Wash mussels well and set aside. 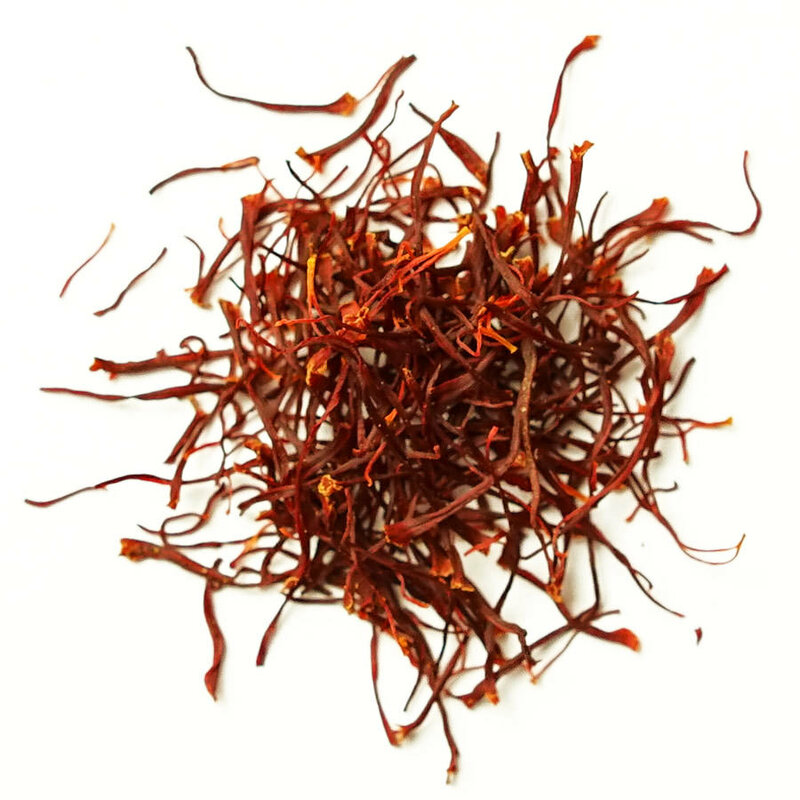 Infuse saffron in 2 Tbsp boiling water. Set aside. Heat oil and sautée shallots and ginger for 1 minute. Add the mussels, Colombo and stir well. Add the wine, saffron infusion and coconut milk. Cover and bring to a boil. Cook for a few minutes until the mussels open. 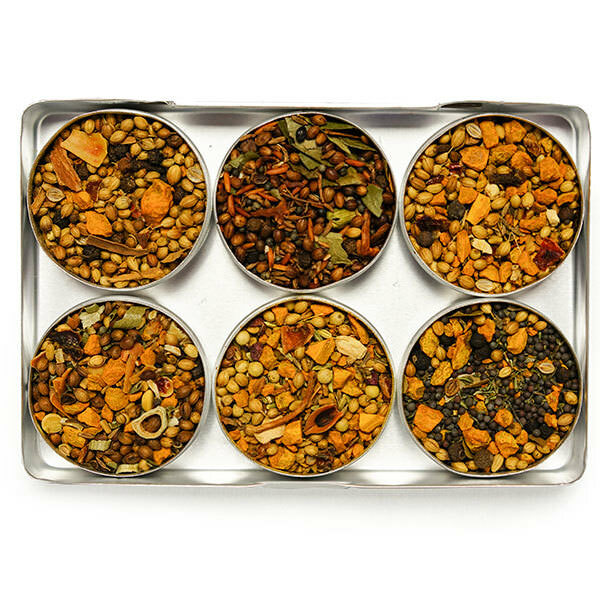 Add orange blossom water, stir, and serve.